It’s a beautiful morning! I started the day off with attending church at Kingwood Heights Church of Christ with my parents. It’s a great way to start the week off right by praise and worship. Today is the first day of spring and I noticed I have some pretty flowers blooming. 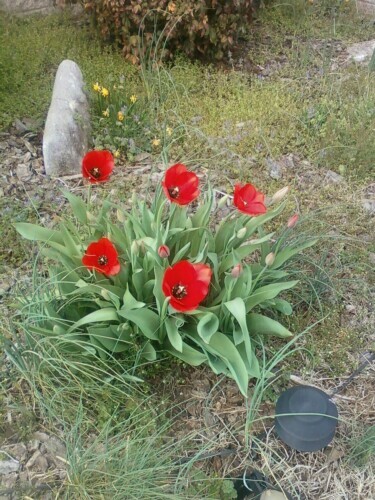 I welcome you Spring! 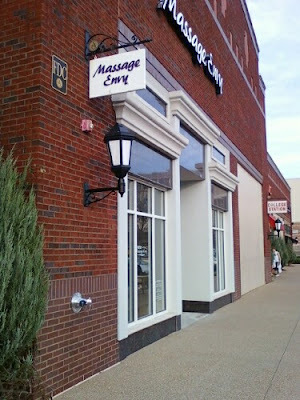 Last night I had my monthly massage and spent some time before my appointment at The Avenue, a local shopping community. I did some walking to loosen my muscles from the Zumba workout I did earlier in the day. 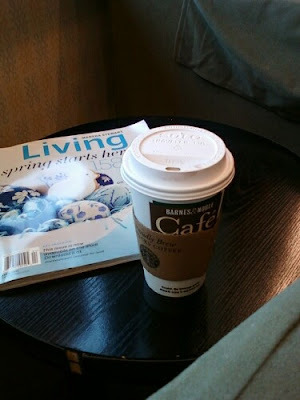 Then I went to Barnes & Noble and got a coffee drink to enjoy. It was a lovely afternoon. I plan on spending the day with my family and enjoying the sunshine! I hope you enjoy your day!